Reported to be sound-checked but not played during the show. During a surprise appearance when Bruce joined John Eddie, Greg Kihn, Marshall Crenshaw, and Elliott Murphy on stage for a five-song set. 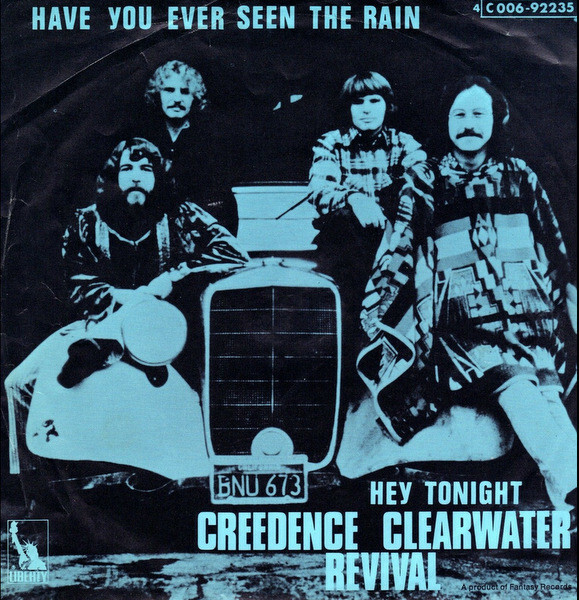 "Hey Tonight" is a song by American rock band Creedence Clearwater Revival from the album Pendulum. It was released as a double A-side with another song from the same album, "Have You Ever Seen the Rain? ".